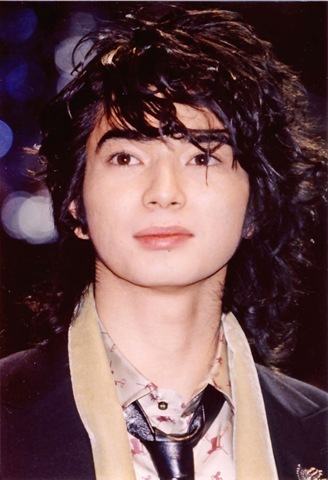 All the girls I know in Japan have this extremely annoying obsession with this male singer named “Matsujun”. He’s like my Japanese Miley Cyrus. (Spell-check, by the way, thought the correct spelling for Miley Cyrus should be “Milky Cyrus”) I’ve just had enough of hearing about him and seeing his face everwhere. 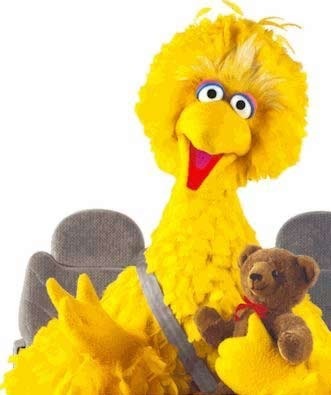 Another reason it’s annoying is because I think, frankly, Matsujun sort of looks like big bird. An Asian big bird.